Full length zip studded stormflap. 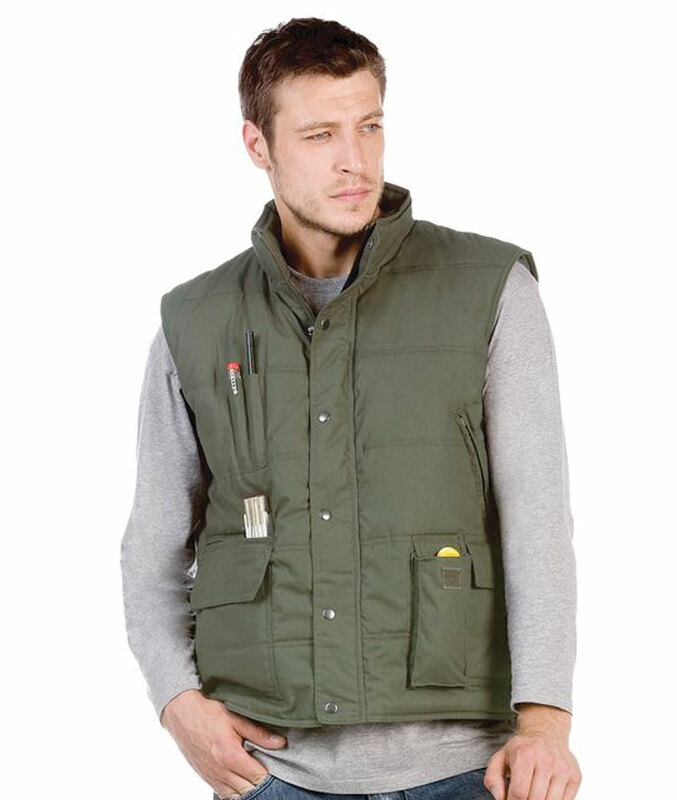 Elasticated inner armholes with adjustable drawcord. Eight pockets included inner zip pocket. Pen holders at right chest. Open hem with drop tail.